The convenience of weather proof power points can't be understated. Safe, easy to use and now in a range of colours including black you can have the convenience and the classy look! 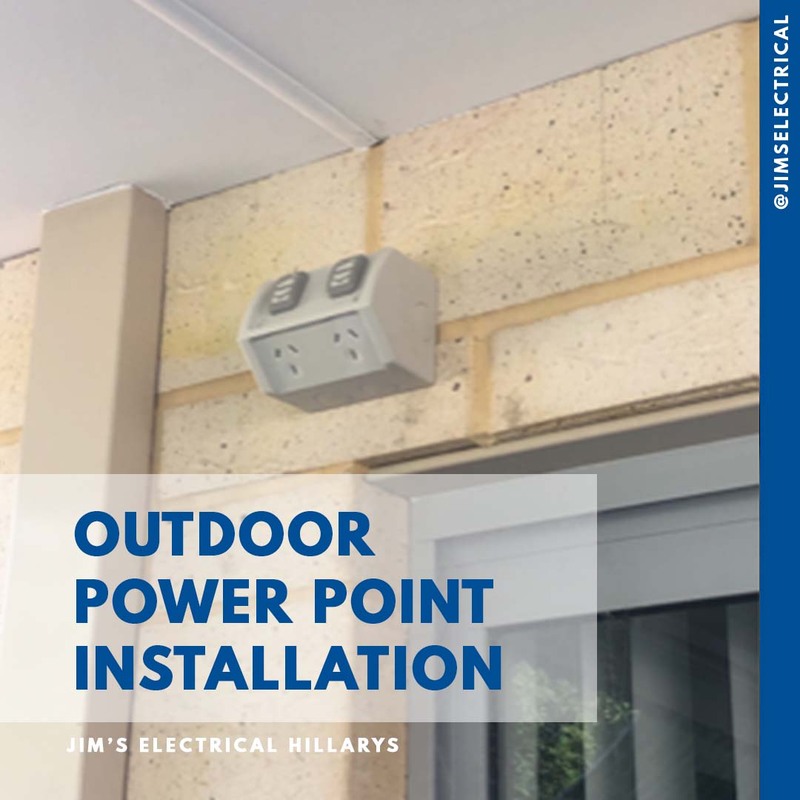 Jim's Electrical have recently installed 2 weather proof power points in Balga and our customer was stoked! Always happy to provide the client a good deal on the pricing when install more than one item!. Phone Jim's Electrical 131 546. Good Deals and great installs.